How To Recover iPhone Call Log? 3 Ways Offered! The call history in the iPhone is useful in different ways. For instance, with the help of the call log, you can trace a number from an unwanted caller. 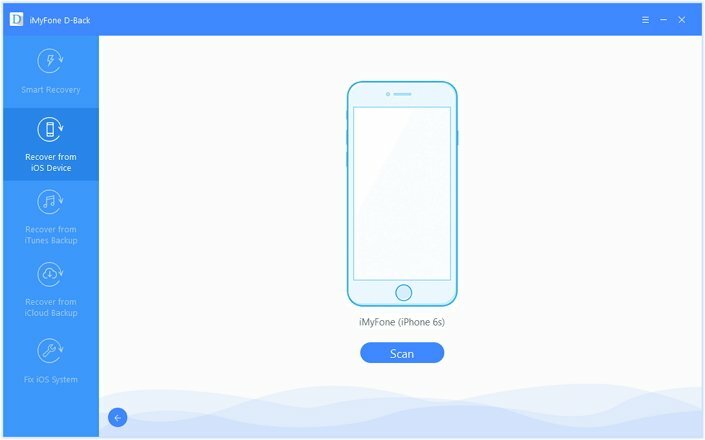 But sometimes you may lose the call history in different situations such as after upgrading to the latest iOS, by deleting the call history accidentally, by deleting a number from the history. We will introduce a quick way for you to recover iPhone call history directly from iPhone or from iPhone backup. Supports all the types of iPhone, iPad and iPod Touch. 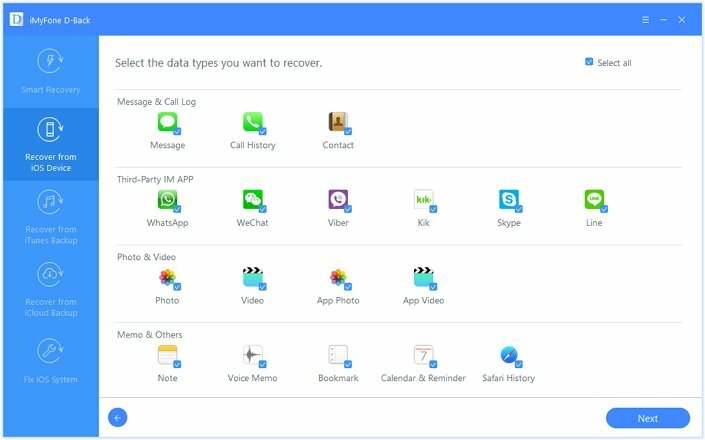 We will introduce 3 ways to recover iPhone call log in the following text and give you some tips to avoid losing call history again. 1 Launch the program after downloading the installation software from the official website. From the main window/interface, select “Recover from iOS Device” tab. Proceed by clicking the “Start” button. 2 In the next window, select “Call History”. Before clicking “Next” button, connect the phone to the computer. 3 Once the program detects the phone, press the “Scan” button to begin scanning. 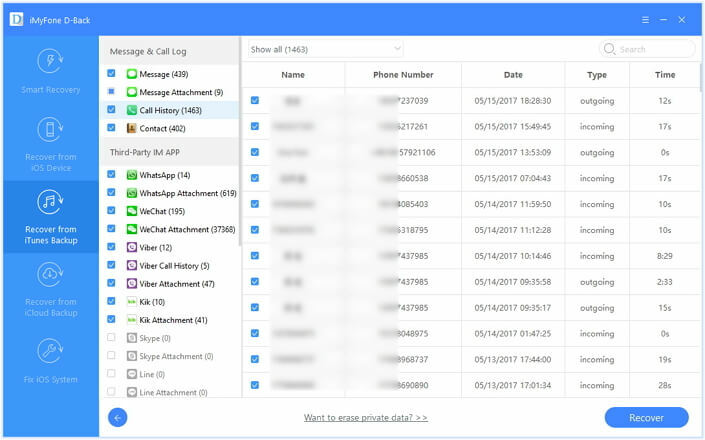 4 The recoverable “Call History” is available in the interface after scanning is complete. You can mark the necessary files, or check deleted files by selecting “Show only deleted files” option. Press the “Recover” button. 5 A dialogue box will appear asking you to select a folder to save the recovered files. Choose the folder and allow the application to complete the process. 1 From the main window or home screen of the program, select “Recover from iTunes Backup” option. Then, choose the file type. 2 From the next screen, select the preferred iTunes backup to recover the “Call History.” Click “Scan” button. Wait until the program completes scanning. 3 The results will show the recoverable data on the interface. You can browse the needed files, or select “Only show the deleted files”. Select the preferred file and press, “Recover”. 4 From the small dialogue box, select a folder on your computer to save the recoverable “Call history” files. 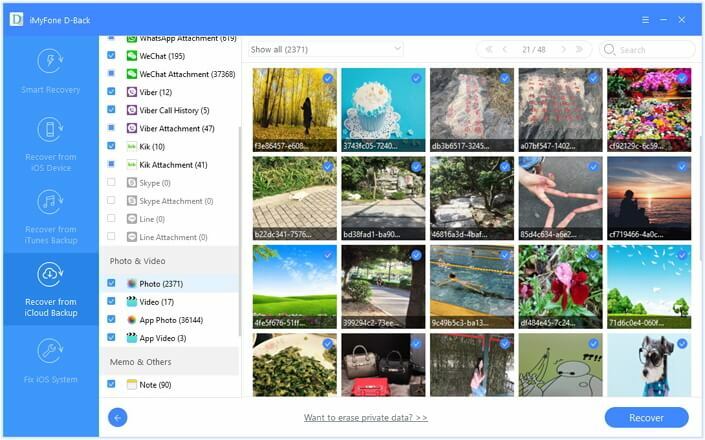 You can browse the folder after iMyfone D-Back completes the process. 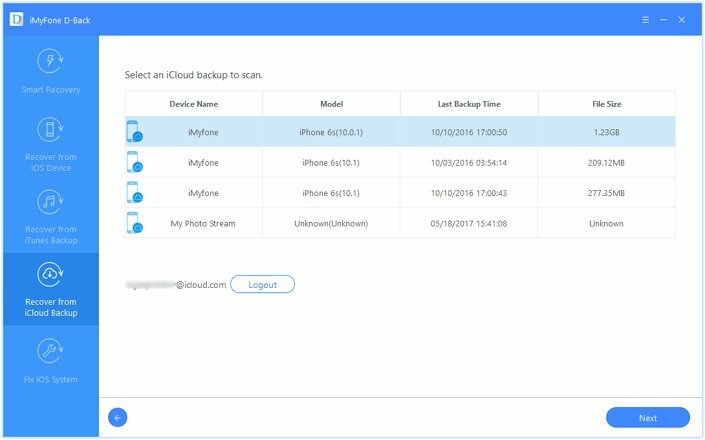 1 From the home screen window, select “Recover from iCloud Backup” tab, and select files. 2 Sign into your iCloud account. 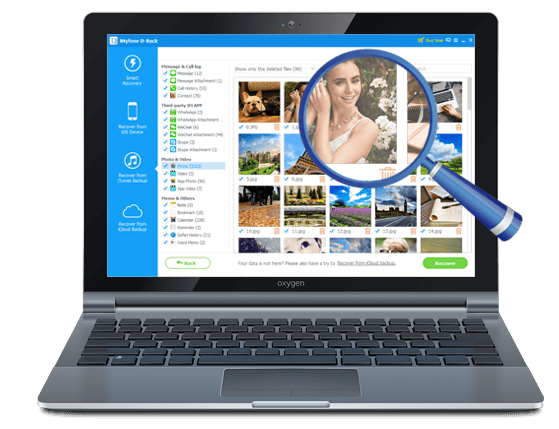 The software will find all the backup files. Select the preferred backup file and click “Next”. It will need a few minutes for the program to download the backup file. 3 The results will be visible in the interface. 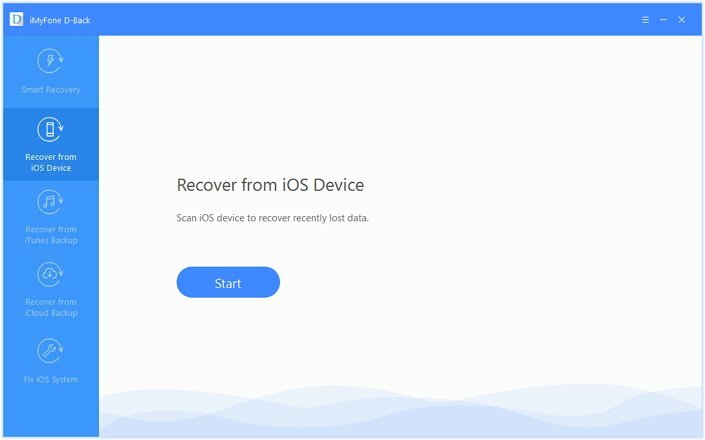 Preview, and select the files that you need, and click “Recover”. 4 Choose a location to save the recoverable files to the computer. Browse the folder after recovery is complete. iMyfone D-Back or iMyfone D-Back for Mac is a reliable and efficient recovery tool that is capable of retrieving data from your iPhone, iTunes, and iCloud backup files. With the help of iMyfone D-Back, you can now create a backup for your call history, so that you will not lose it from your device again. Apple provided you the chance to create automatic backups in iTunes and iCloud respectively. Head to the settings on your device and choose iCloud, and turn it “On”. 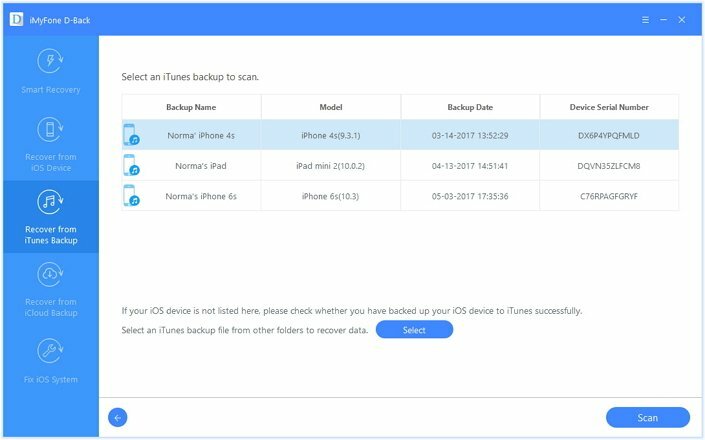 For iTunes, you will have to connect the device to the computer and create the backup using iTunes. Third-party apps allow you to export the data to a computer and create a backup. However, you will have to explore the apps to find the appropriate one.